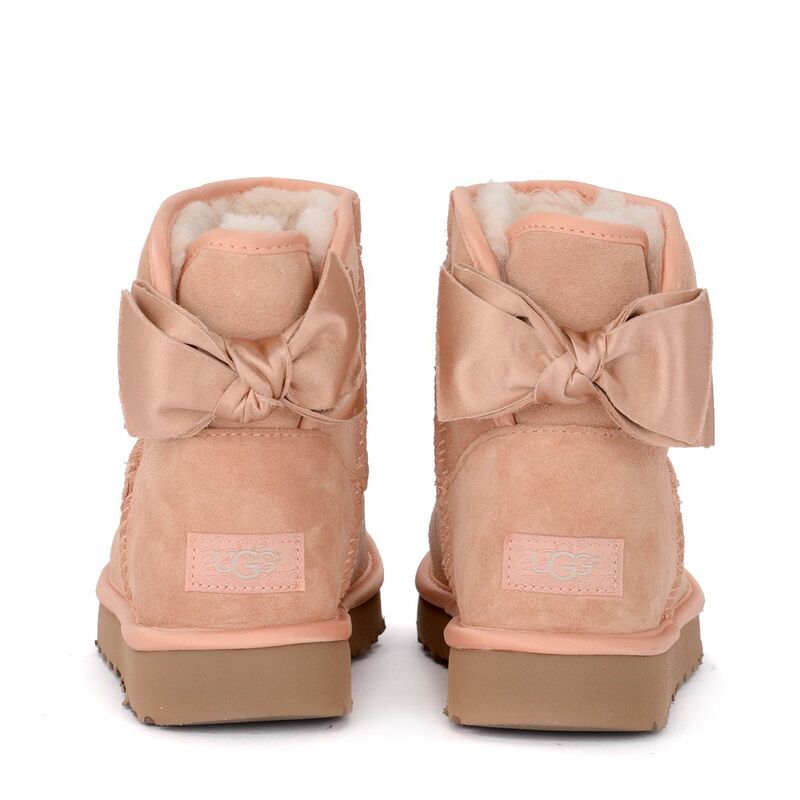 >Ugg Mini Bailey Bow Pink Sheepskin Ankle Boots With Satin Bow. 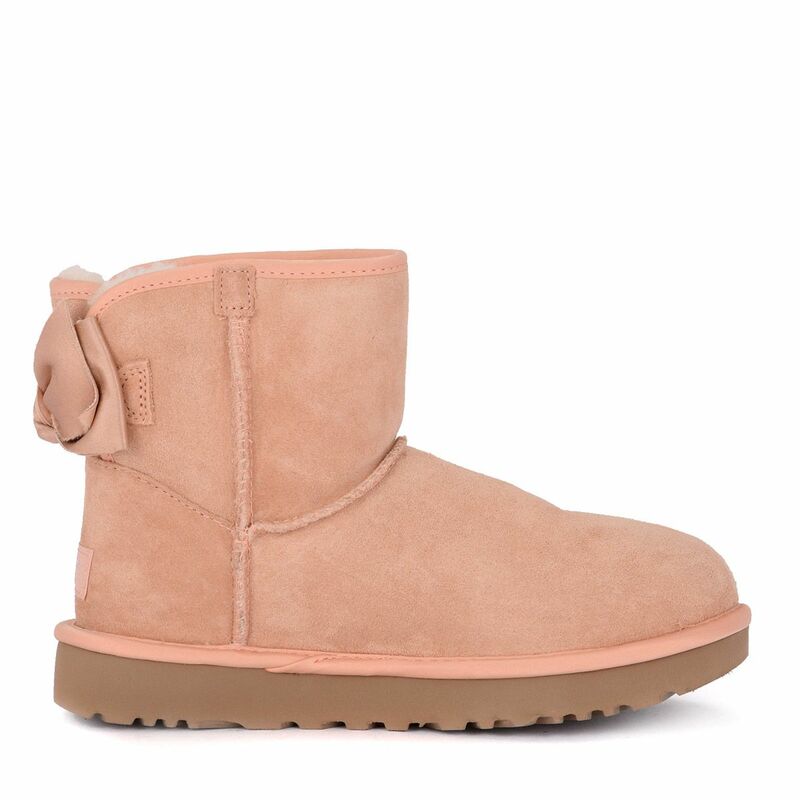 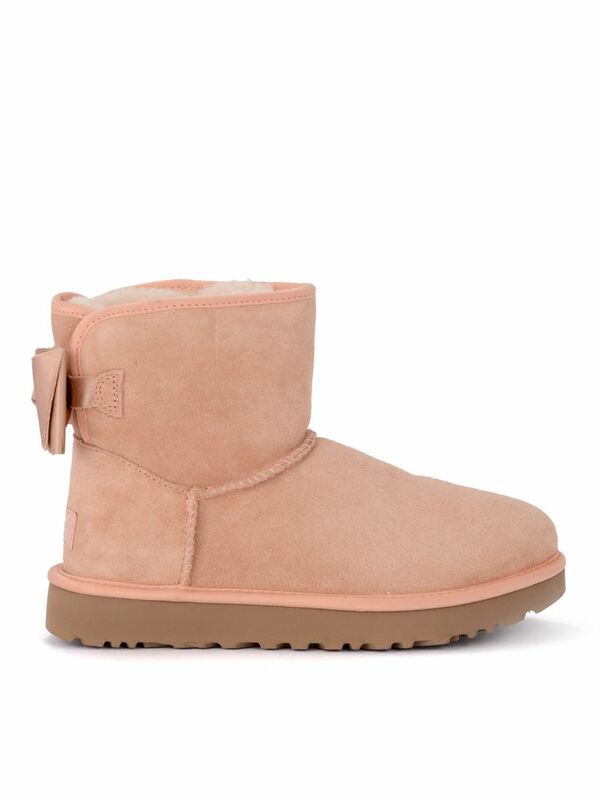 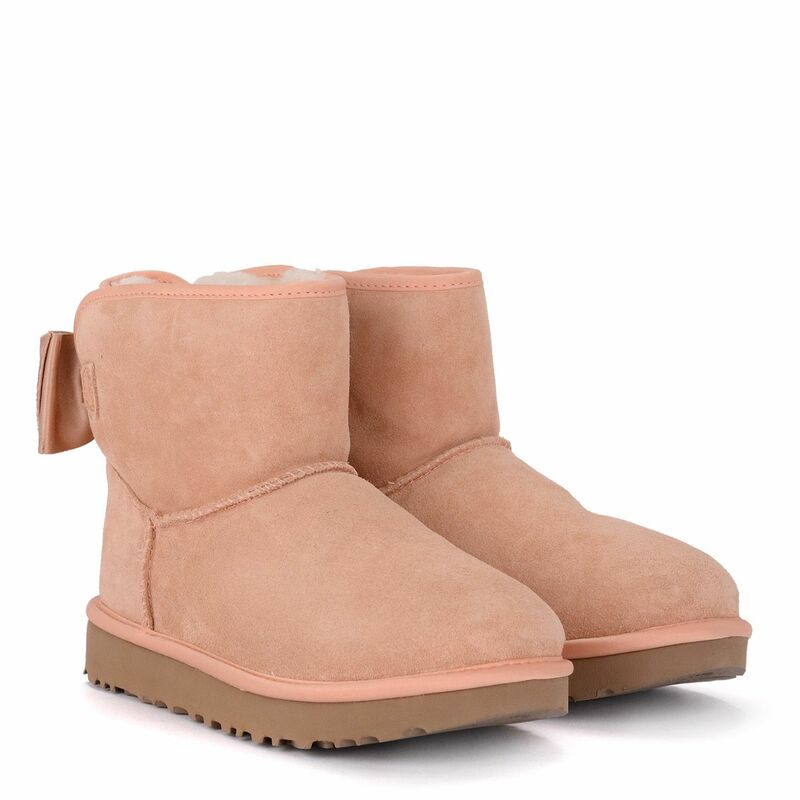 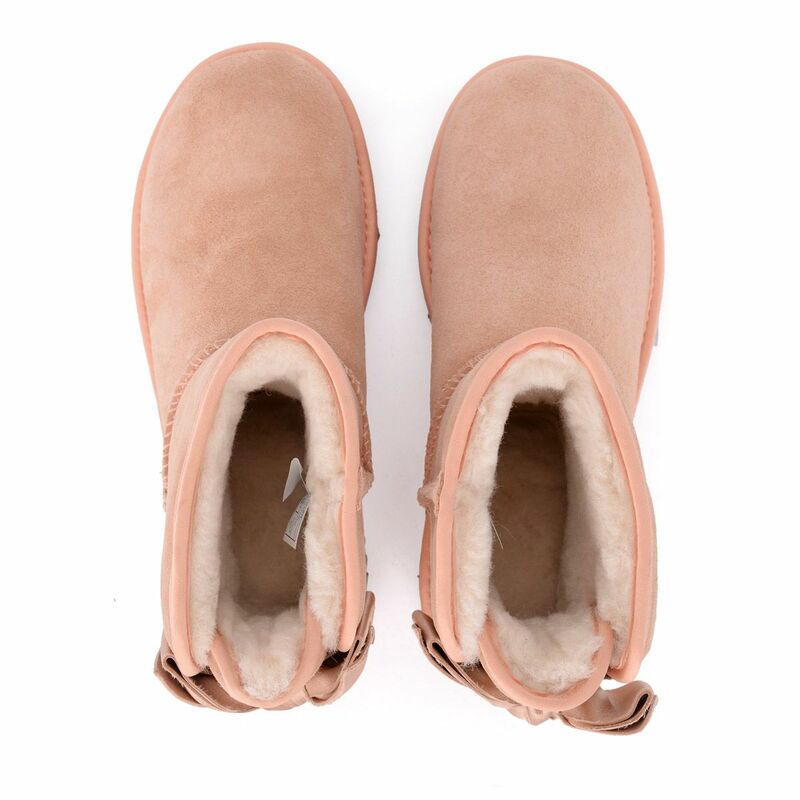 Ugg Mini Bailey Bow pink shearling sheepskin and suede ankle boots with satin bow. 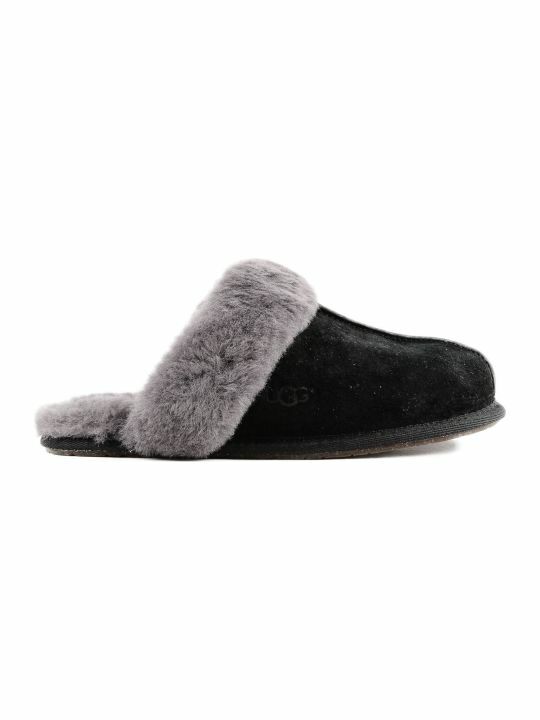 Sheep insole. 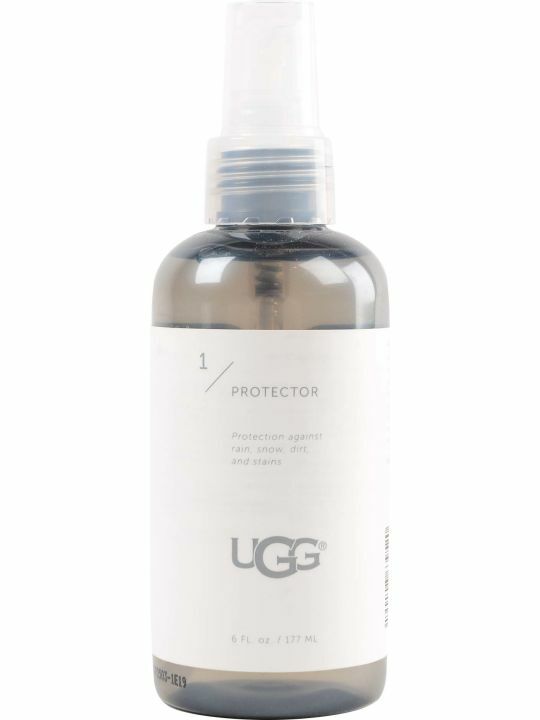 Pretreated for water resistance. 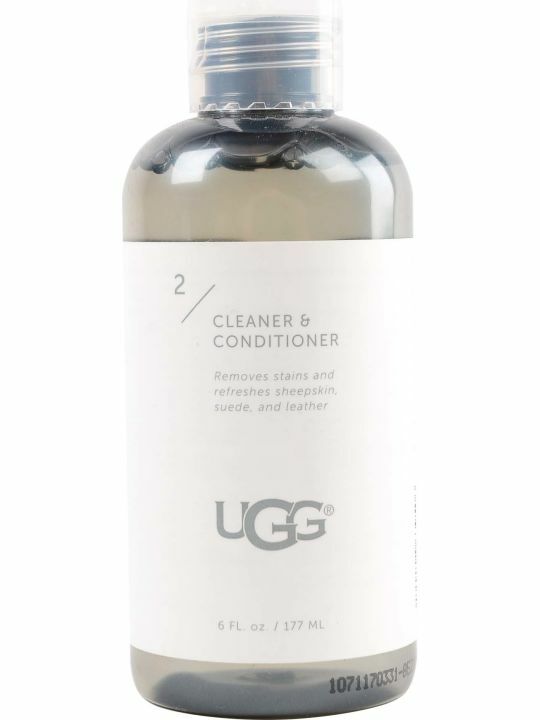 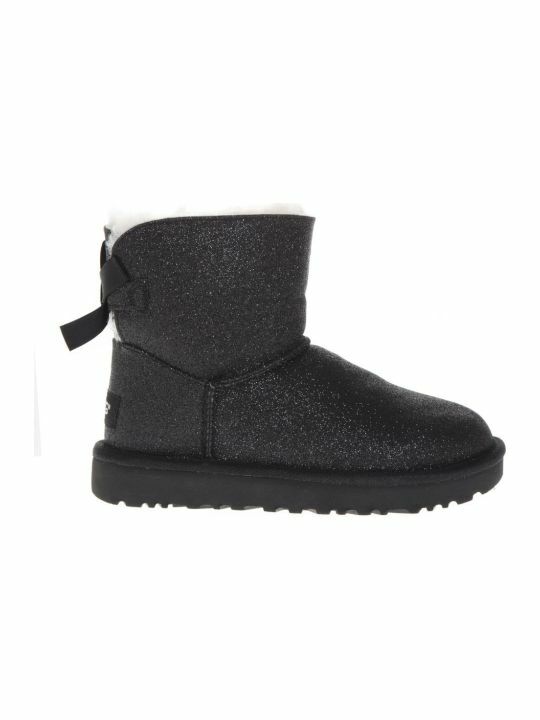 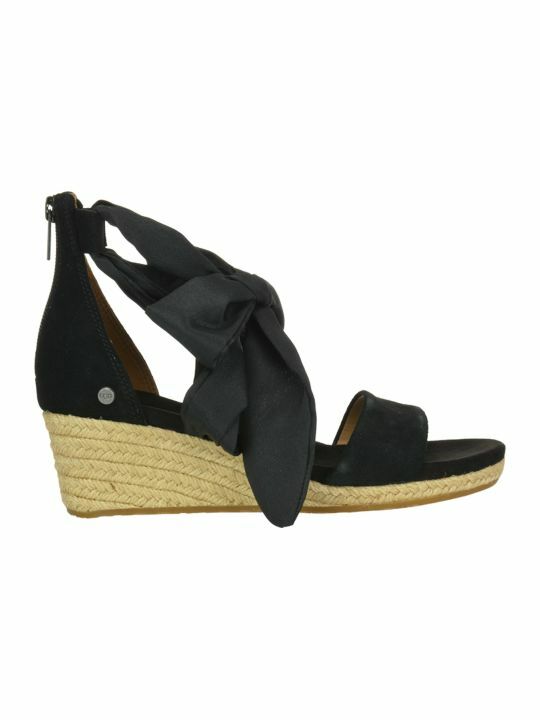 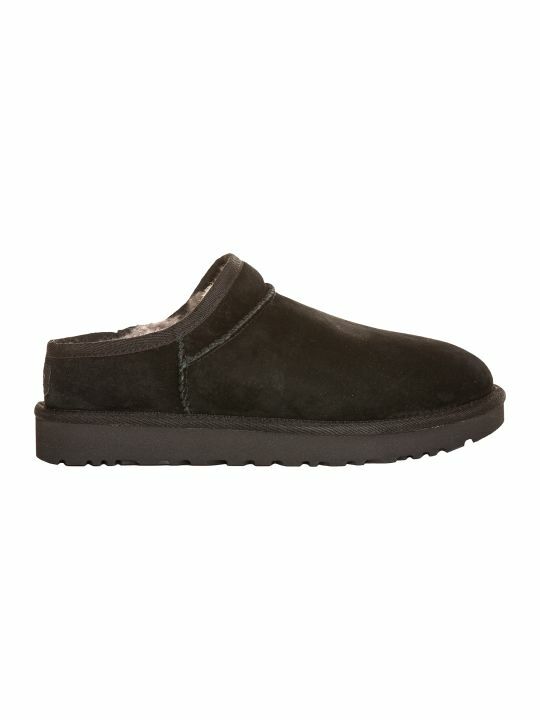 Treadlite by UGG hish sole 2. 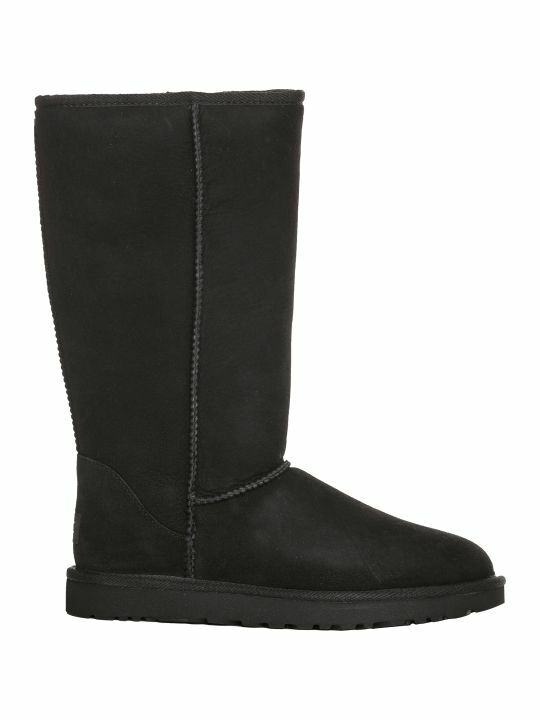 5 cmLeg: 14 cm.